New customers get $50 off service when using our app to make an appointment. Just snap a pic and get a free online estimate! 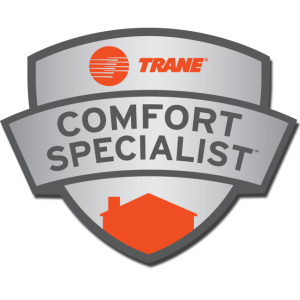 Schedule your next Southwest Florida air conditioning service and AC repair call with our new app. 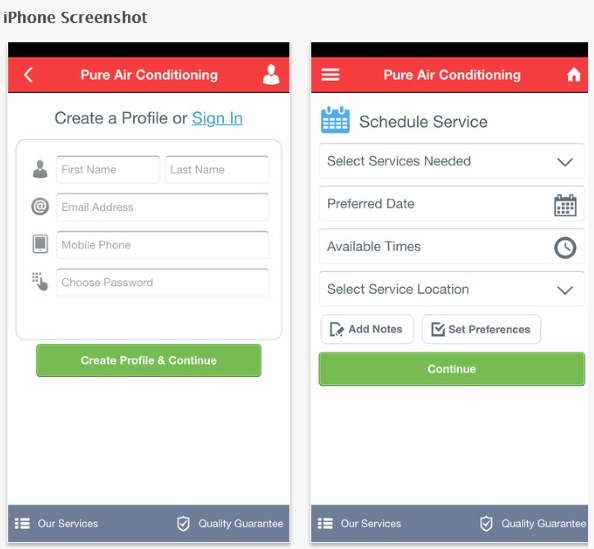 Get an estimate, create a profile, edit and add service addresses and check out your service history with our new web application for Android devices & iPhone.